Hey Guys, Hope you’re well. With latest iOS 10 released it is really difficult to jailbreak. That’s why it took a little time. But now Yalu Jailbreak iOS 10 is avialbale for iPhone or iPad. The latest versions of iOS available right now are iOS 10/10.0.2/10.1.1/10.2. Many users are searching how to jailbreak latest iOS 10, 10.1.1 and here is the proper tutorial. If you are an avid fan of jailbreaking iOS then you would be impatient. iOS 10 jailbreak has somehow worked out. But the above versions are under process and soon jailbreak would be available for iOS 10.2 also. 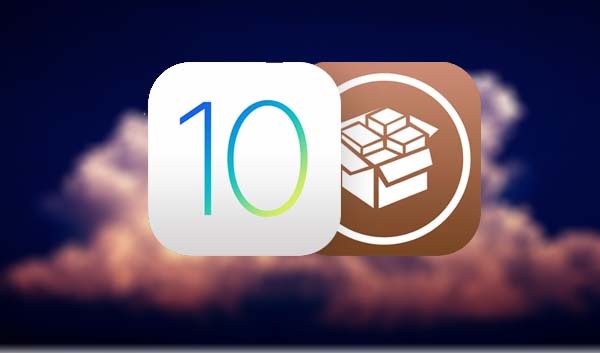 In this tutorial I will show you the way to Jailbreak iOS 10 and iOS 10.1.1 with Yalu and cydia impactor. However this tool is in early stage and not much stable but it would do the work. Like I said in my previous post that Jailbreaking iOS 10 won’t be impossible. And today here I am with Yalu Jailbreak iOS 10/10.1. So without any further talking I would like to proceed. Before I proceed let me tell you that this jailbreak will not work on all iOS devices. Only few devices are supported. iPhone 7, iPhone 7 Plus, iPhone 6s, iPhone 6s Plus and iPad Pro can be jailbreak with yalu iOS 10. What you have to do is install Match_Portal+Yalu iPa file using Cydia Impactor on your iPhone. And remember that yalu jailbreak is in beta version so it might create problems. You should do this at your own risk. We won’t be responsible for any kind of error. Note: Jailbreaking an iPhone is an unofficial process and Apple does not give its permission. You are jailbreaking your iPhone or iPad at your own risk. We won’t be responsible afterwards for any kind of error to the OS. You can only jailbreak below iPhone and iPad models with certain iOS version. iPhone 7 with iOS 10.1 or 10.1.1 can be jailbreak. iPhone 7 Plus with iOS 10.1 or 10.1.1 can be jailbreak. iPhone 6S running iOS 10.0.1 or 10.1.1 can be jailbreak. iPhone 6S Plus running iOS 10.0.1 or 10.1.1 can be jailbreak. And iPad Pro having iOS 10.0.1 or 10.1.1 can be jailbreak. Above iPhone and iPad model can be jailbreak. You can not try this on any other model except above. Follow the steps below to jailbreak your iPhone, iPad. You can perform these steps either if you are on a Windows PC or a Macbook. For iOS 10.2 jailbreak click on the link above before 2nd paragraph. First of all, remove any Pass code on your iphone/iPad. Then in iCloud disable Find My Phone option. Now download the above files on your computer. Extract the match_Portal+Yalu ipa jailbreak file. Connect your iPhone or iPad to PC. Back up your data using itunes. Now launch Cydia impactor while your device is connected to PC. Your device will be shown in Cydia impactor. After that, click on match_portal+Yalu Jailbreak iOS app, drag it and drop on Cydia Impactor. Now a pop up will appear, login with any Apple ID you are using. Now wait a little while cydia impactor install yalu jailbreak iOS ipa file. When it is done. Disconnect the device. Afterwards on your device, go to Settings>>General>>Profiles. And trust the match_portal+yalu app that you just installed with Cydia Impactor. All is set now. 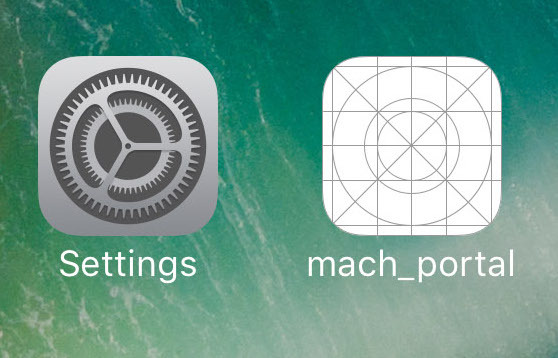 In the apps drawer, you will have an app named Match_Portal. Launch Match_Portal. Now a white screen will be shown. This is cydia istalling. The white screen will remain for almost 1 minute or so. After that your device will reboot with Cydia Installed. That’s all. Hope you have successfully done Yalu Jailbreak iOS 10 on iPhone or iPad. Ask your questions and share views in the comments below. Bye, Take Care ! !